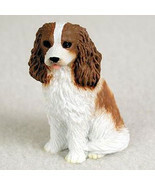 Top-Rated SellerJustBarksandPurrs consistently earns high ratings from buyers thanks to fast shipping and excellent service. Full refund on items that are in new condition and customer paid for shipping. Items sold with free shipping will have shipping cost paid by seller deducted from refund. 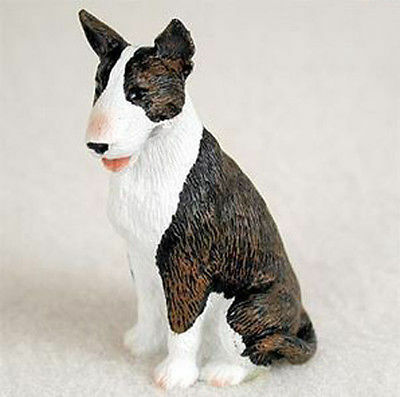 Product reviews for "Justbarksandpurrs Figurine"
Well painted to represent the breed of dog. Perfect size when I made a terrarium! So cute!